Quentin Tarantino came onto the scene in the early 90s thanks to his violent, intense, and well done independent debut, Reservoir Dogs. While the film would go on to become a gangster cult classic, it put Tarantino's name on the map and also showcased that he had impeccable music taste. 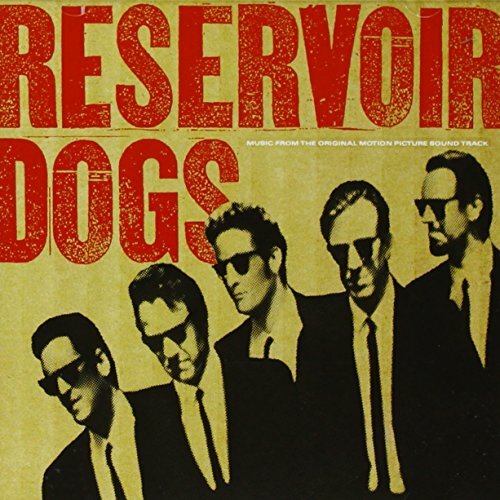 The soundtrack to Reservoir Dogs only contains six songs and the other 10 are dialogue excerpts from the film that set up the music including the KBilly DJ who is on the radio throughout the flick. Using music from Steelers Wheel, George Baker Selection, Joe Tex, Blue Suede, Bedlam and Harry Nilsson, the soundtrack takes you in the warehouse and praying you don't get your ear sliced off.